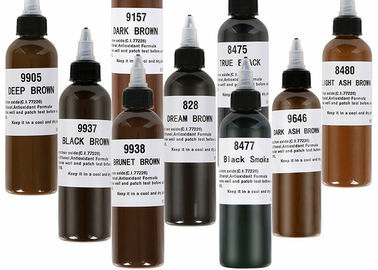 As a semi-permanent tattoo makeup artist must understand pigment knowledge! 1. Why do some semi-permanent makeup artist retention rate is low? Because tattoo artists use different and unbalanced intensities during operation, resulting in excessive discharge of interstitial fluid, resulting in extensive tissue fluid scabbing, scabbing, taking away more pigment, resulting in lower retention rates. Of course, the retention rate is high, indicating that tattoo artists operate lighter and more balanced. 2, Is it easy to color? This concept is related to the size of pigment particles. The smaller the particles, the smaller the molecules, the easier the color. Here's a traditional way. Use a toothpick to put the PMU pigment on paper and then observe the light irradiation. 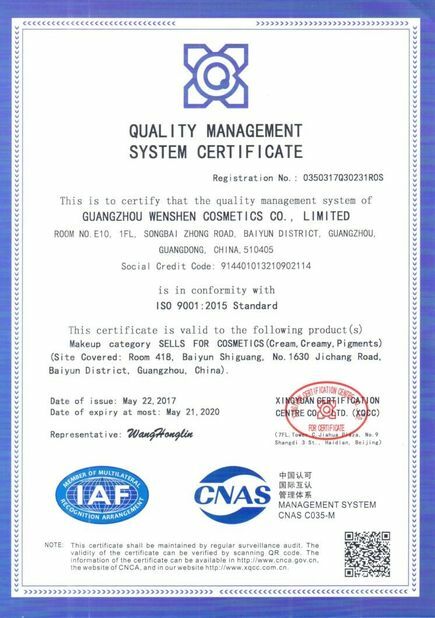 The semi-permanent make-up pigment is fine and shiny with a bright luster, which means smaller molecules and the other is to test the micropigmention of water diffusion rate. 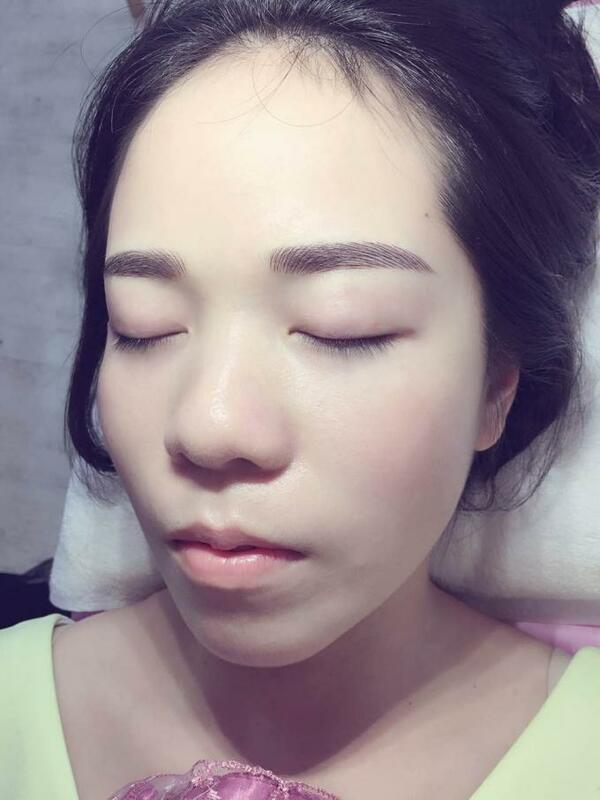 Diffuse speed, low molecular weight, good fluidity, combined with the skin micro-invasive staining more easily. Semi permanent makeup liquid pigments It is extracted from the extract of pure natural plant essence. The pigment into the skin, to keep the beautiful colors, red, blue, fuzzy. This pigment contains plant extracts, which can release rich nutrient factors and promote the rapid development of hair follicle repair. Pure color, fine lines and smooth. The nature of liquid pigment ingredients: glycerol, propylene glycol, propylene glycol, alcohol denatured, water, Hamamelis virginiana (Witch Hazel leaf). Technical support. 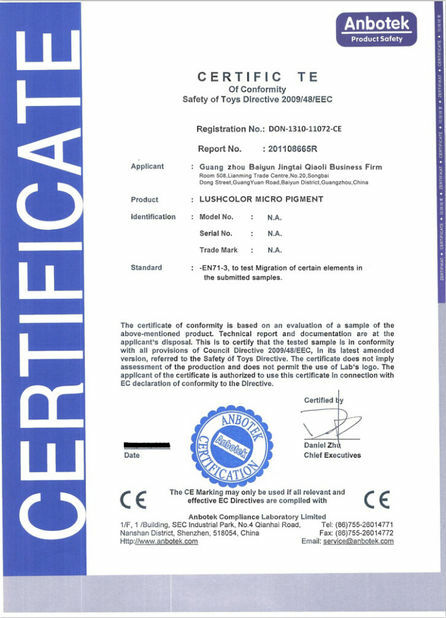 A medical standard for aseptic production. 3. pure plant essence 100%, safe and healthy. 4. semi stickup of oil. Shake well before use, the color is easy, more sticky, extremely delicate, easy to control, strong, color lasting, natural and comfortable. With titanium dioxide, it can reduce the discoloration caused by ultraviolet (UV). 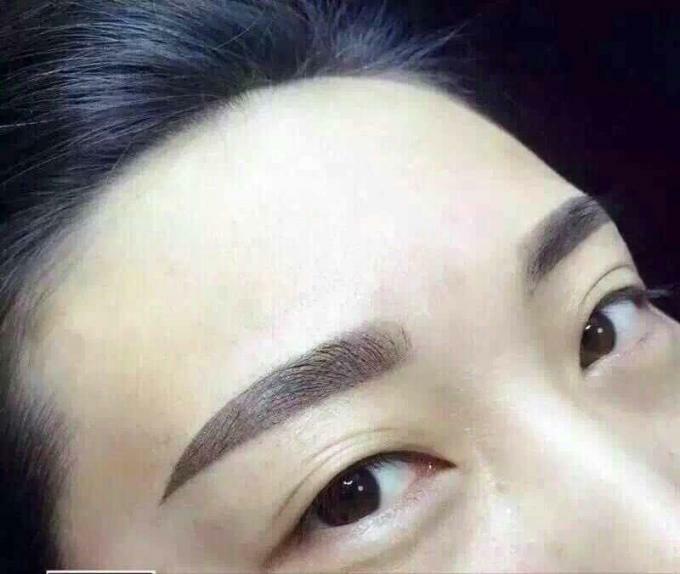 The economy is durable, a bottle of 8 milliliters of pigment can make 30 to 50 pairs of eyebrows.